In class today, we are making a pop-up book to help the children in Nursery and Reception recognise numbers. We have already learnt some new skills and will be using them to make the books interesting and interactive. 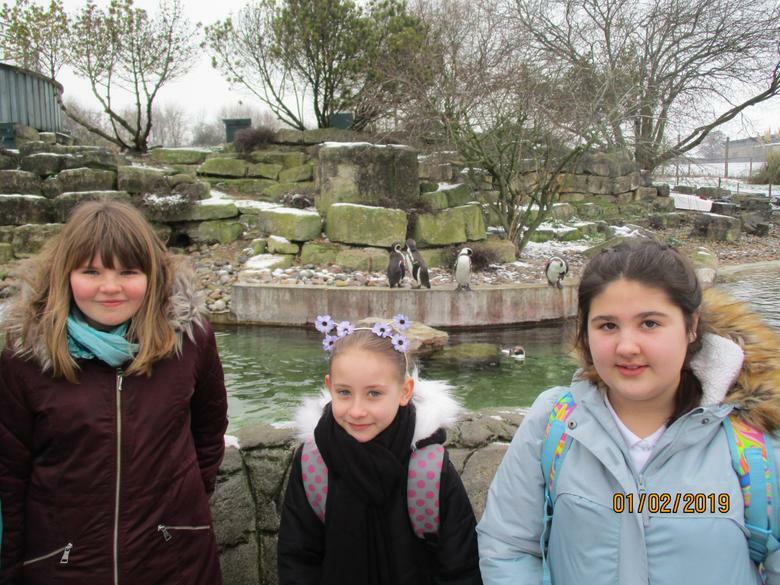 When we woke up, this morning, and saw all that snow and ice, we thought that our trip to Marwell Zoo might have to be cancelled, however, AMK were amazing and got us there and back safely. 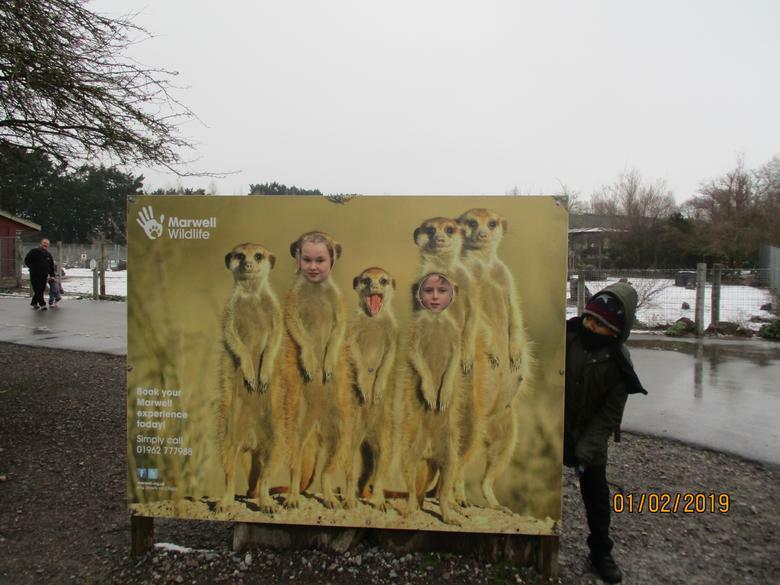 We had an amazing day, seeing animals that we had only ever seen in books or on the screen. 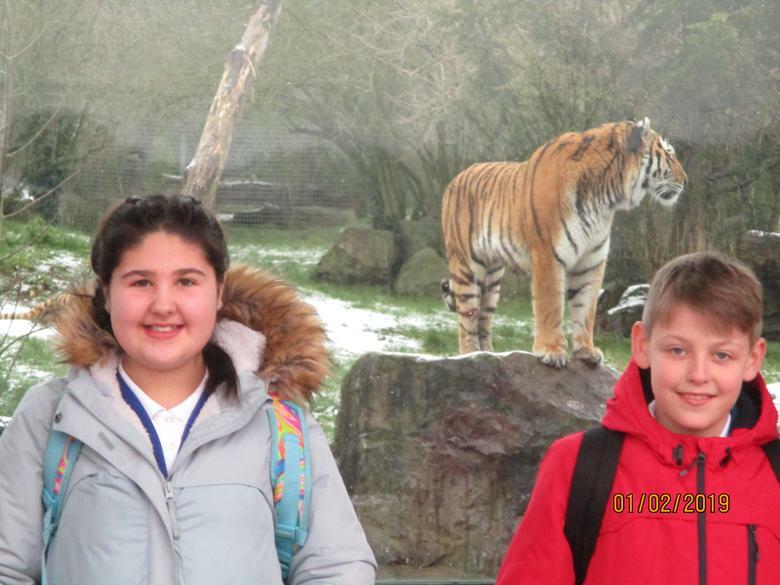 On a personal note, Mrs Morton and I would like to thank all the children who were in our group. Your behaviour and attitude did you proud and it was a delight to spend such an exciting day with you all. Have a great week end all and we will see you bright and early on Monday morning ... don't forget to wear red for Chinese New Year. Homework this week is Punctuation Book 1 page 31, focussing on dashes and bullet points. In your arithmetic book, please complete page 44, dividing by fractions - there is a WAGOLL for you to look at and use. Don't forget: KEEP IT - CHANGE IT - TURN IT OVER. Have a great weekend. I won't even mention the football, because I don't want to jinx Pompey again!! Could you please remind your parents and carers that on Tuesday 22nd January, at 8:45, we have our class assembly. 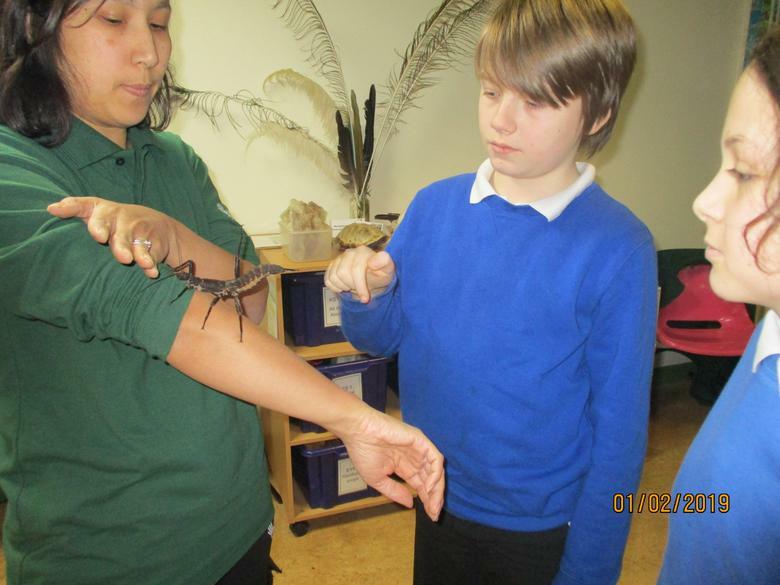 It is based on our theme of "I can talk about what I have learnt." Wow, what a hectic first week back. A special well done to all of you on your amazing fractions - you are wonderful! 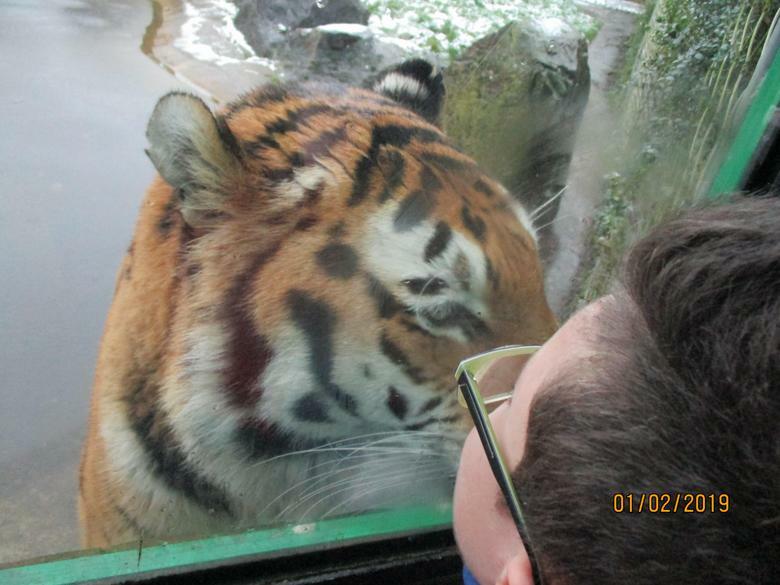 We have already learned loads about tigers, ready for our exciting topic. Your fact-finding posters today were bright, eye-catching and informative. If you need any help with your homework, remember to ask me on Monday. Your homework is due in on Tuesday. I have left a WAGOLL of the the maths for you. Have a great weekend. I'm sure Pompey can beat Blackpool! We have had a great half term. All the children in Kingfisher have worked hard and achieved many wonderful things. I wish you all a lovely break and will see you all on Monday 29th October, ready to learn about St Lucia, during Art Week.